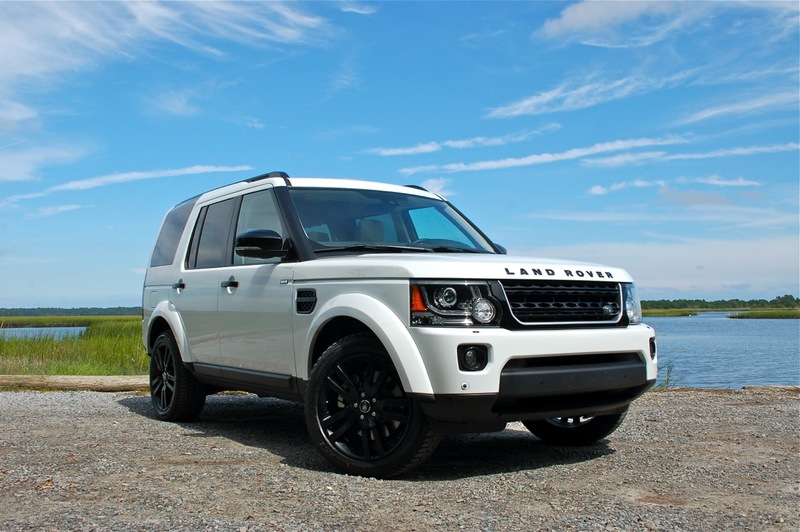 This week we are test driving Land Rover’s 3.0L 340hp & 332 ft-lbs of torque Supercharged V6 LR4. I already love the Fuji White exterior and the 20″ black wheels and accent pieces. 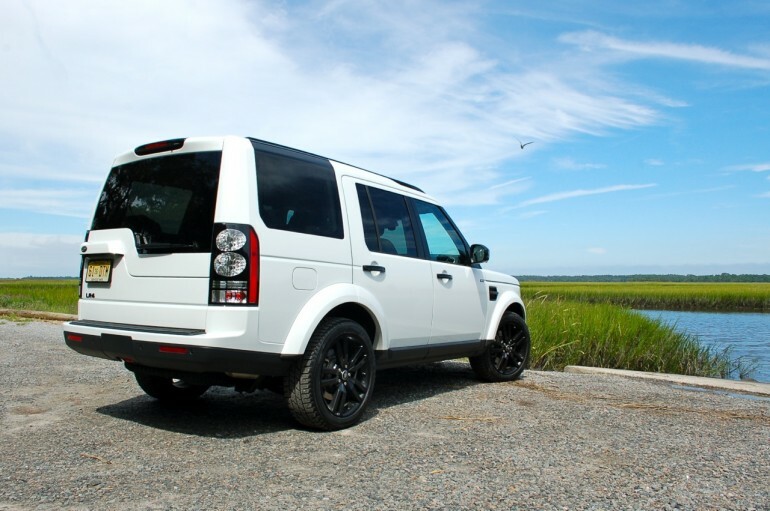 The interior is exactly what you expect from Land Rover, the Ivory/Ebony premium leather seating is about as nice you will find in a fully competent off-roader. I am truly looking forward to spending some time behind the wheel of this beauty!